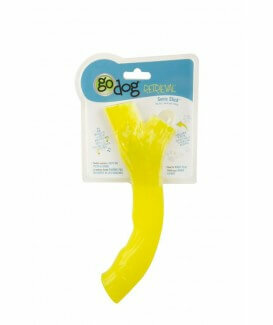 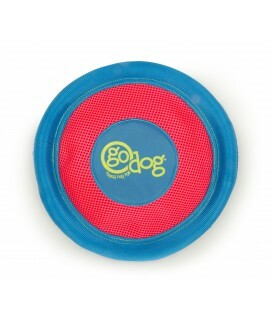 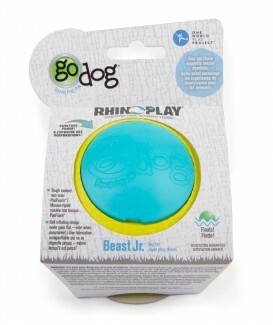 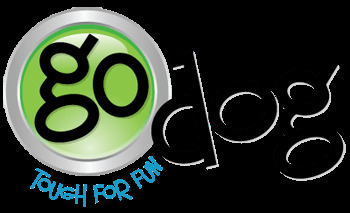 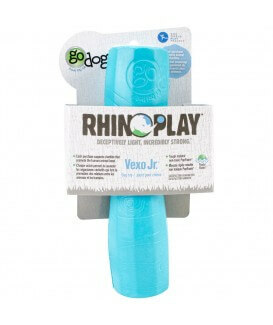 The goDog Retrieval goBounce is the best of both worlds! 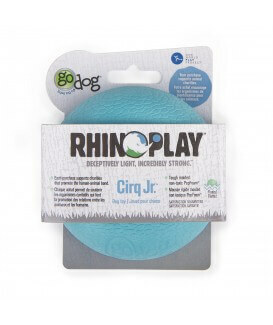 A bone and balls. 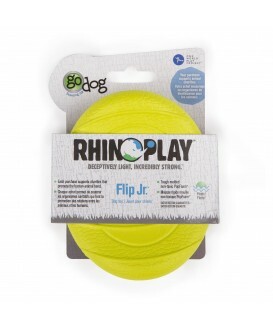 Two tennis balls with ToughCore Technology are attached to a strong plastic bone center.